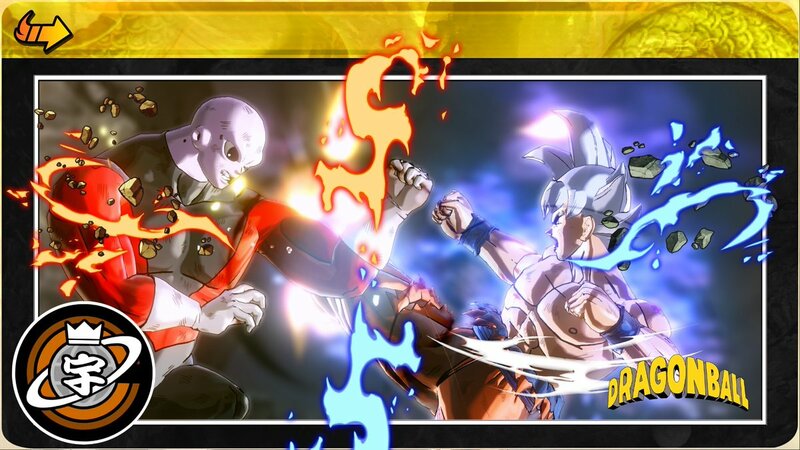 Dragon Ball Xenoverse 2 was updated on most platforms this week with a new Photo Mode. Unfortunately, Switch players will have to wait a bit longer. Bandai Namco says that the feature will be added “later this year” on Nintendo’s console. As the name implies, Photo Mode lets player take all sorts of unique screenshots in-game. Various filters can be used as well.